When life Cherrie gives you lemons calamansi, you make crème brûlée. I mentioned in a previous post that calamansi is one of my current obsessions. 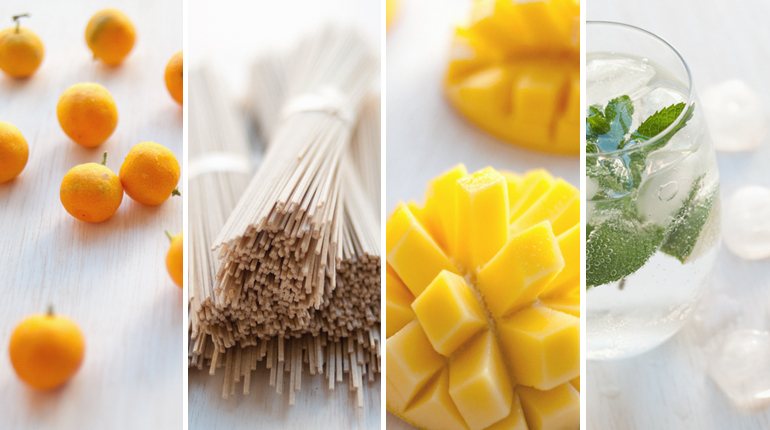 Whilst there are many things you can do with them, I decided it was time to make something delicious with them. 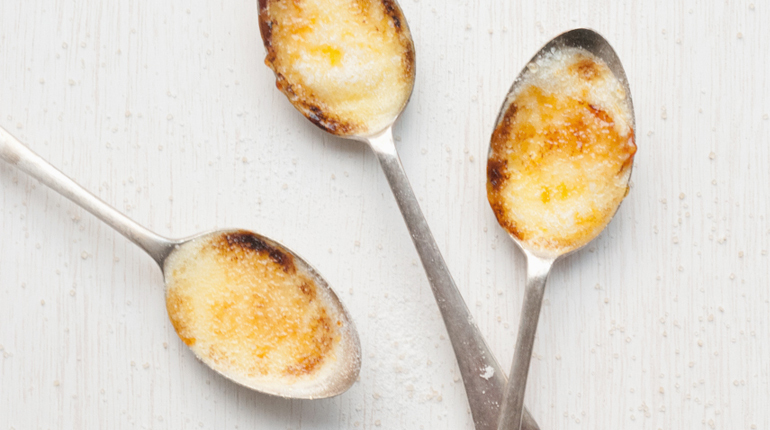 I’ve been wanting to make crème brûlée spoons for ages.